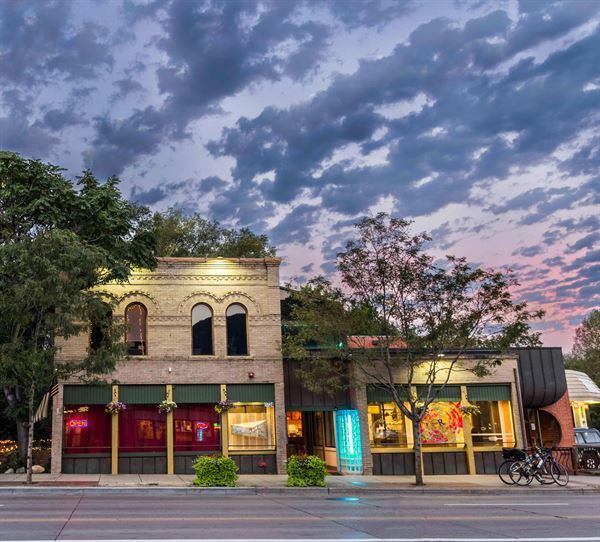 Experience the rebirth of one of Boulder's favorite landmarks! The Riverside Event Center is a multi-functional space. Perfect for weddings, corporate events and more. The Riverside building is also home to Boulder's newest coworking space, Fuse. Last but not least, The Riverside provides a unique opportunity to host private events (social or corporate) right along the Boulder Creek. Special Features: We offer all-inclusive packages that feature a wide variety of amenities for you and your guests, including; Full catering & bar service, table settings, linens, china, as well as state-of-the-art A/V services.